Yoga is way more than a fad — it’s an ancient tradition that happens to boast a wide range of physical and mental benefits. 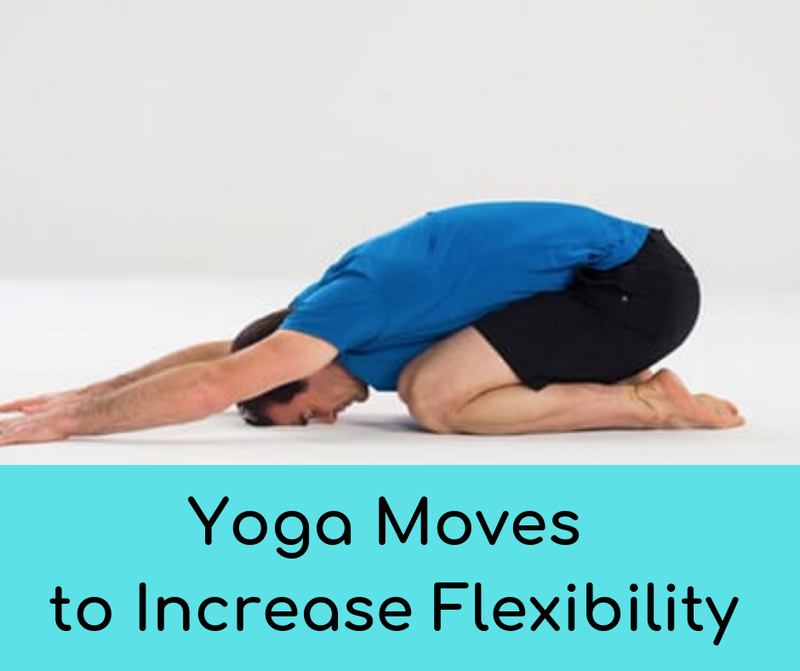 Its focus on increased strength, flexibility, and mindfulness are cornerstones of its practice, all of which contribute to a healthy lifestyle. 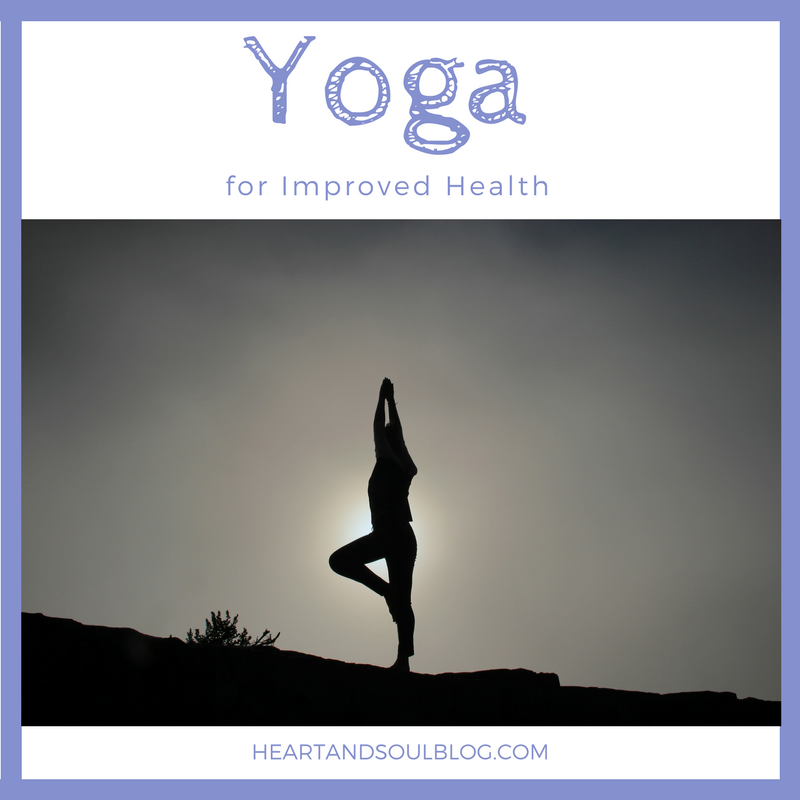 There are more than 100 different types of yoga that … Continue reading "Yoga for Improved Health"